Google is currently offering discounts on several of its products, including Pixel 2, Home, Chromecast, and WiFi. 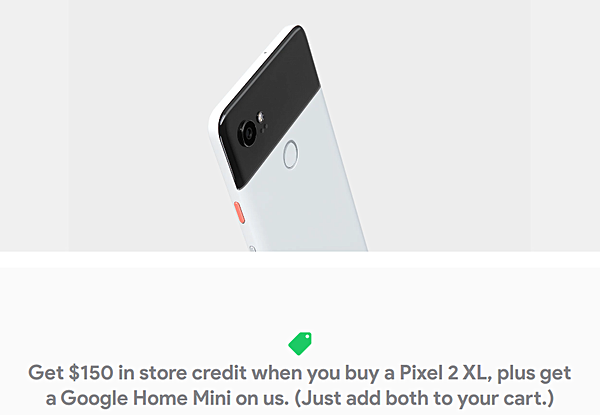 The company is throwing in a $150 store credit and free Home Mini for those who purchase a Pixel 2 XL. 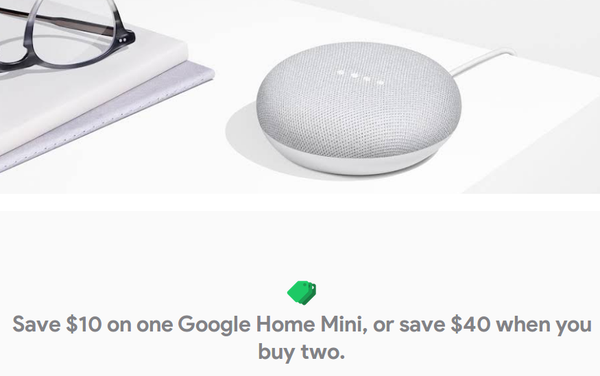 You can also save $30 on each Google Home purchase and $65 if you purchase both Home and Home Mini. Talking about Mini, there's a $10 discount on it, but if you purchase two units, you will save $40. Then comes the AI-powered Google Clips camera, which has received a price cut of $50, bringing its price down to $199. The Chromecast Ultra has also been discounted by $10 to $59. Those interested in Google WiFi can save $10 on purchase of single unit, and $20 on a 3 pack. 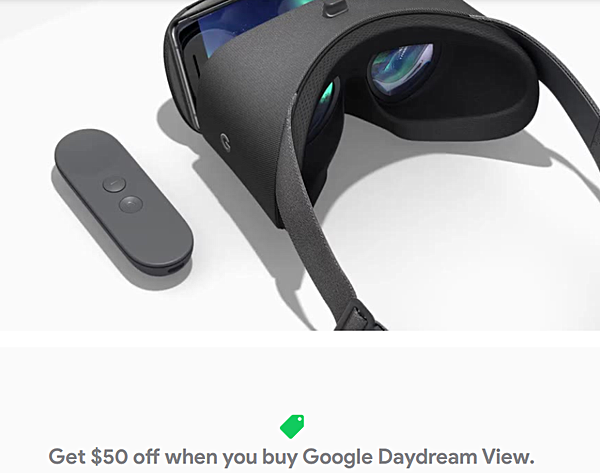 Google Daydream View is $49, down from $99. And finally, the Belkin 15W USB type-C car charger is currently going for $29.99, down from $34.99. All these deals run through June 17, and are only available in the US. For more info, head to the Source link below.